🍋🍫 Happy Valentine’s Day!! 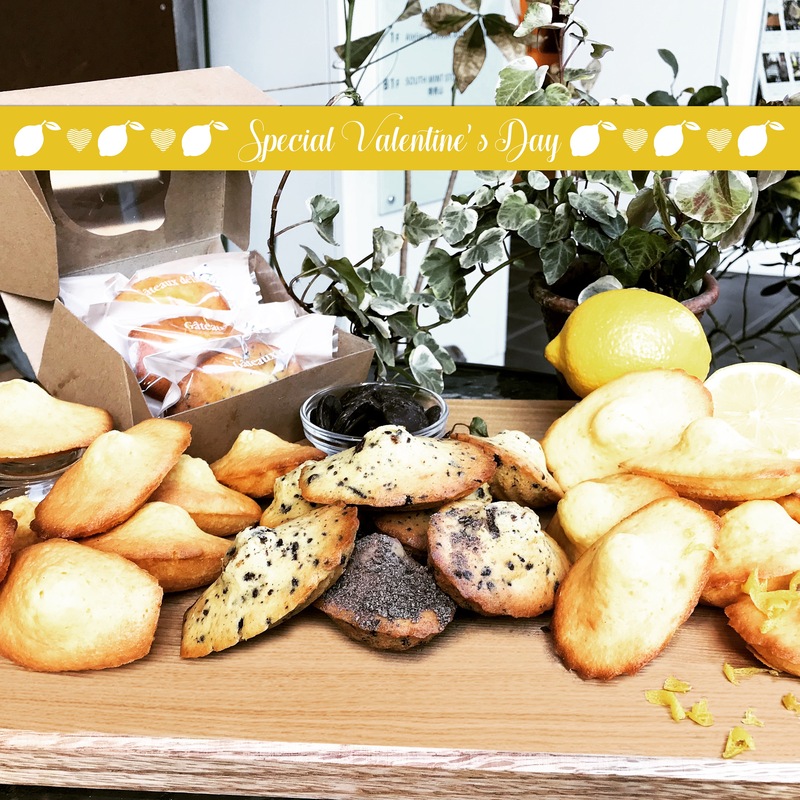 From today (Monday 12th) to Friday 16th celebrate Valentine’s Day with our homemade Madeleines! Lemon, Vanilla and Chocolate. You can get them by 1, box of 3 or 6! Bon Appétit!